In the summer of 1953, two eleven-year-old boys—best friends—are playing in a Little League baseball game in Gravesend, New Hampshire. One of the boys hits a foul ball that kills the other boy's mother. The boy who hits the ball doesn't believe in accidents; Owen Meany believes he is God's instrument. What happens to Owen after that 1953 foul ball is extraordinary. John Irving is a three time National Book award nominee and winner for The World According to Garpin 1980. 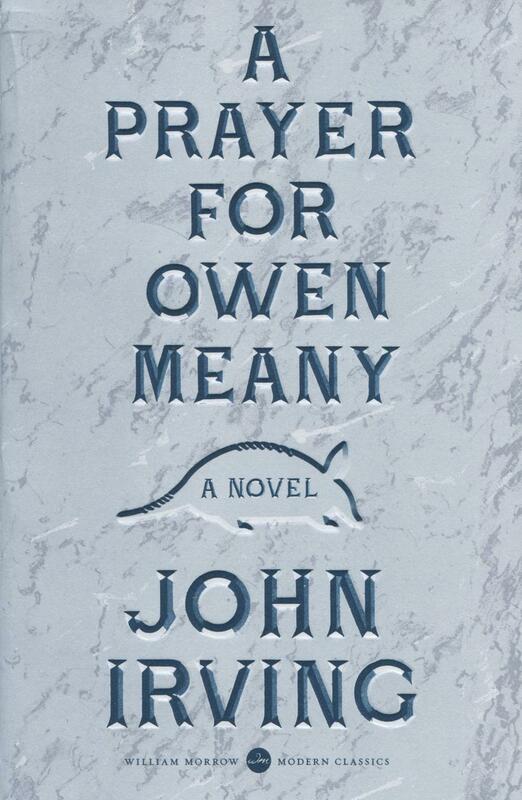 A Prayer for Owen Meany was published in 1989. Mr. Irving was inducted into the National Wrestling Hall of Fame in Stillwater, Oklahoma, in 1992. He won the Oscar for Best Adapted Screenplay for the seven-time Academy Award nominated The Cider House Rules.